 New Orleans Public Radio officially launched our 24-hour classical music station on January 27, 2017. We are thrilled to now be celebrating TWO YEARS of service to our community. To all of our local underwriters, businesses, supporters, listeners and MEMBERS... thank you! January 27 is also Mozart's birthday -- and, we don't want to leave him out of the party. Join our local host James Arey during Friday's "Classical New Orleans" for a Mozart-filled morning of music!